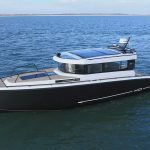 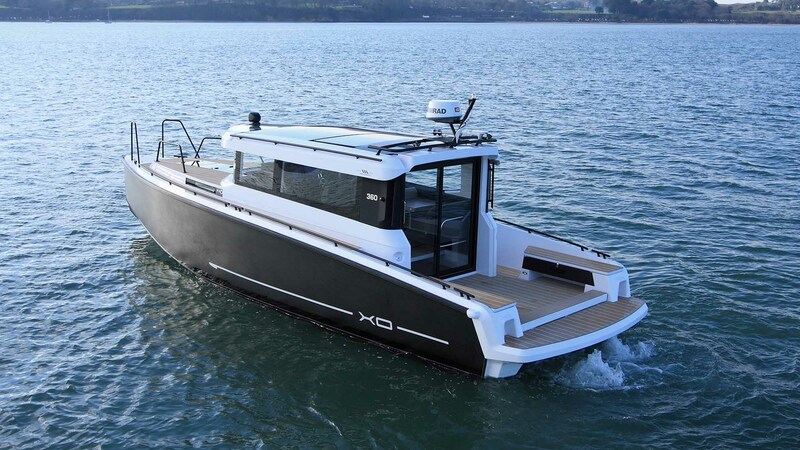 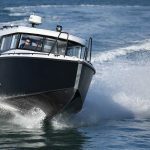 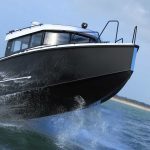 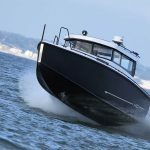 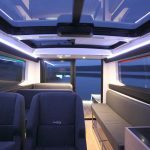 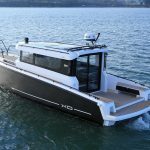 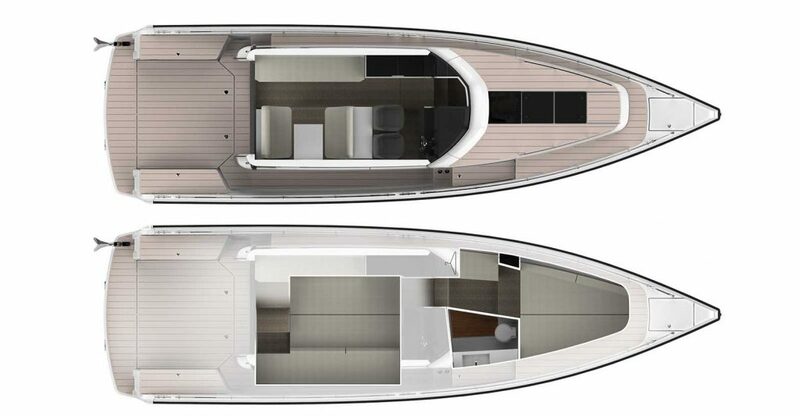 The recently launched 360 is the flagship of the XO range and adds comfortable twin cabin accommodation to supreme sea-going ability resulting in a serious cruising machine. 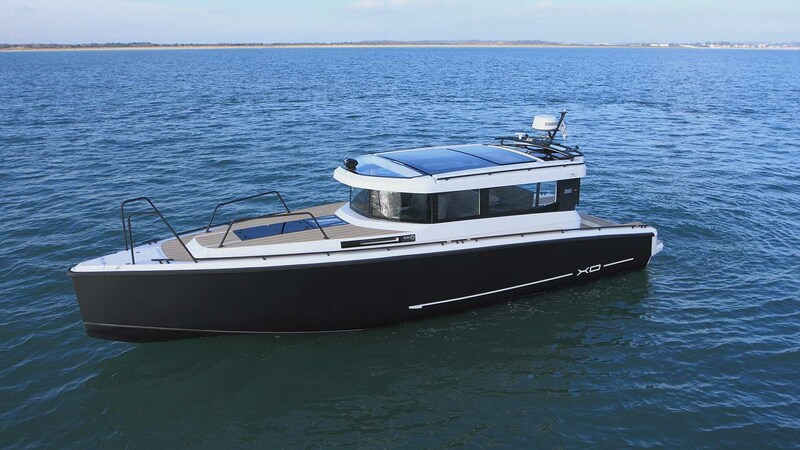 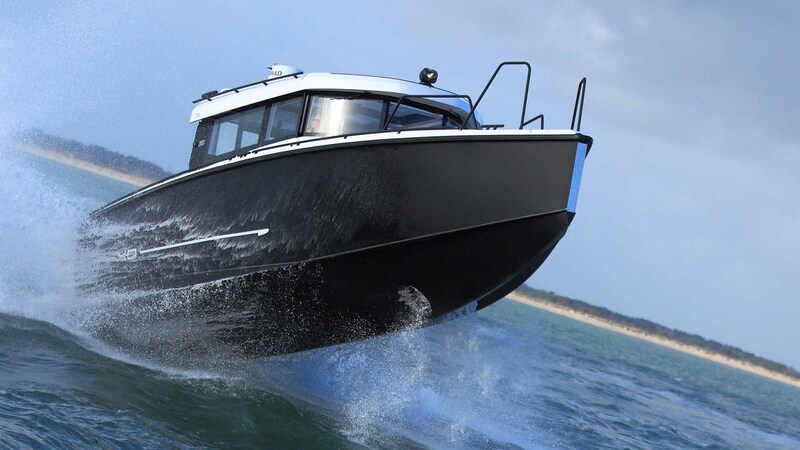 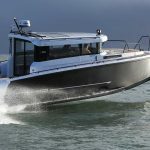 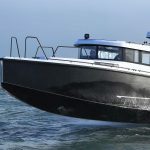 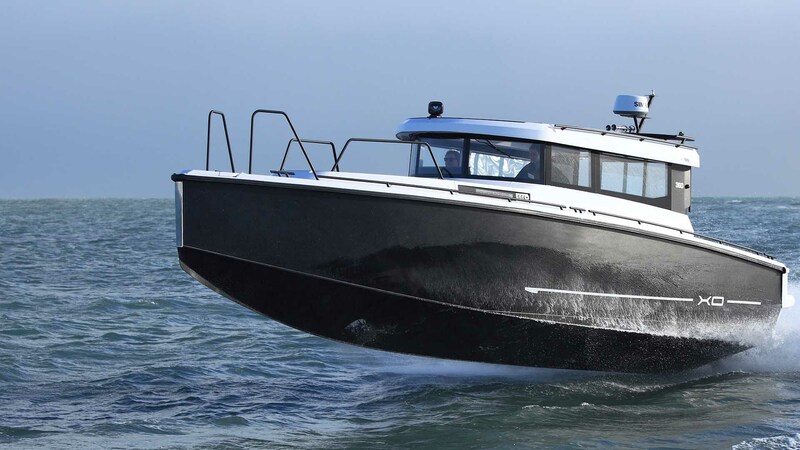 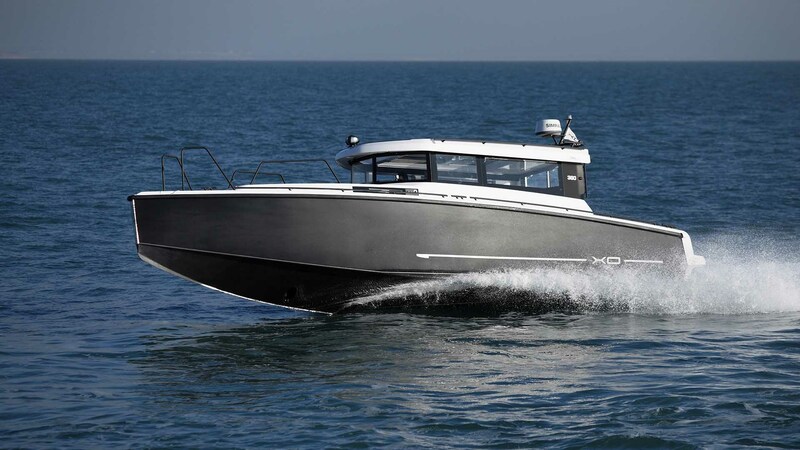 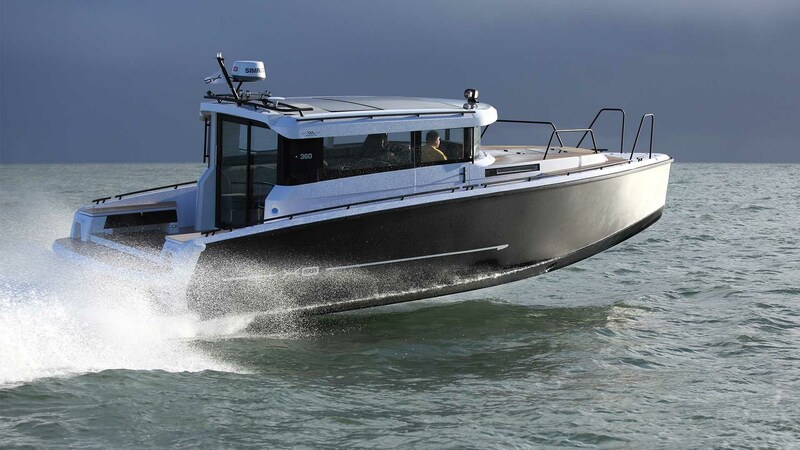 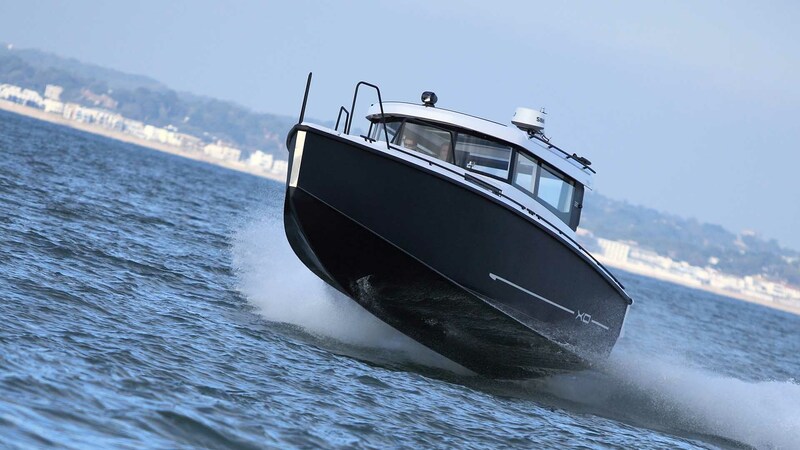 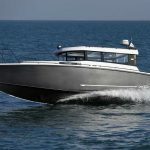 The unique combination of aluminium hull and GRP topsides contiues to provide unrivalled strength and eye-catching design. 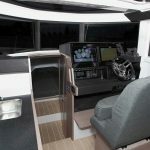 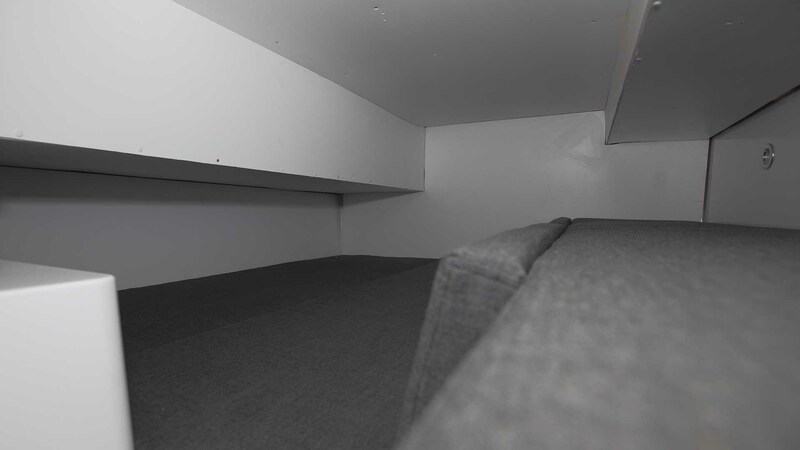 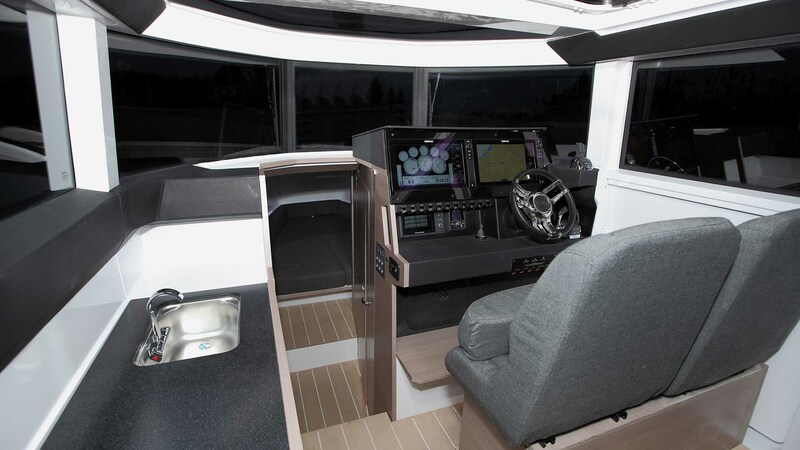 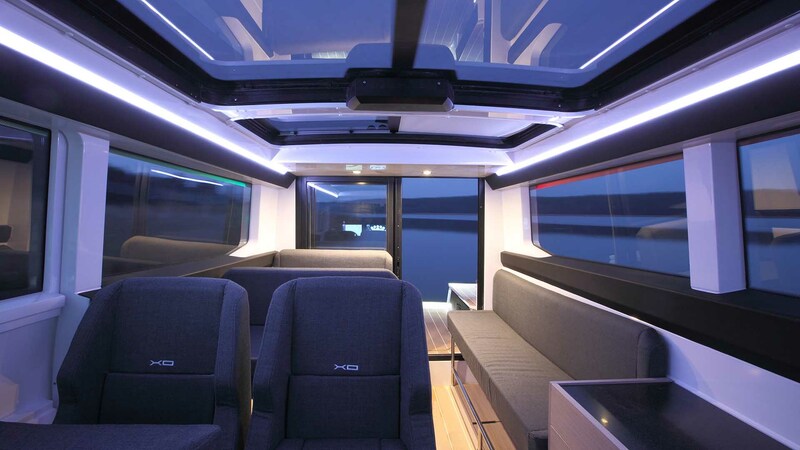 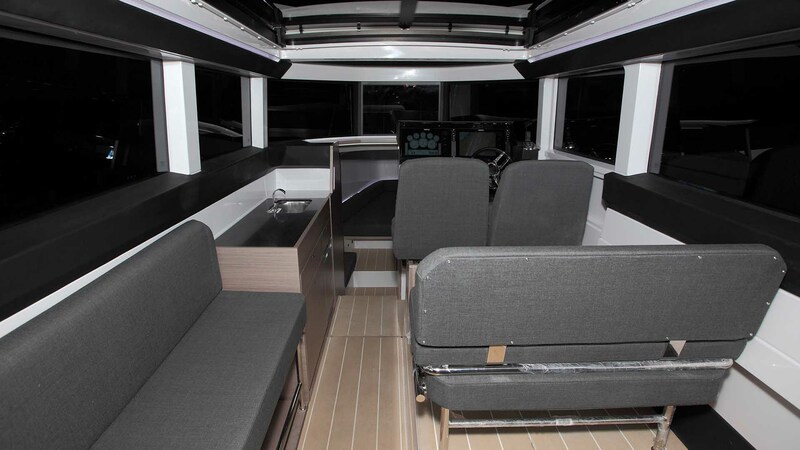 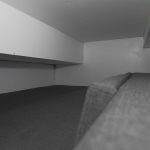 The spacious wheelhouse provides seating for nine with an electric sliding roof and a well-equipped galley. 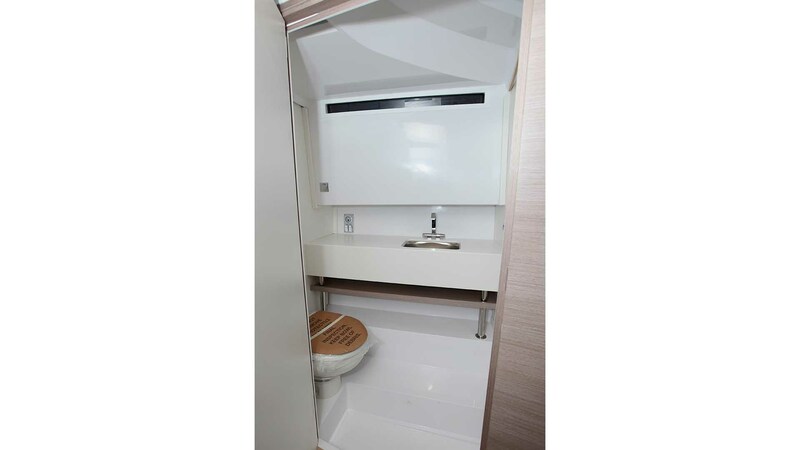 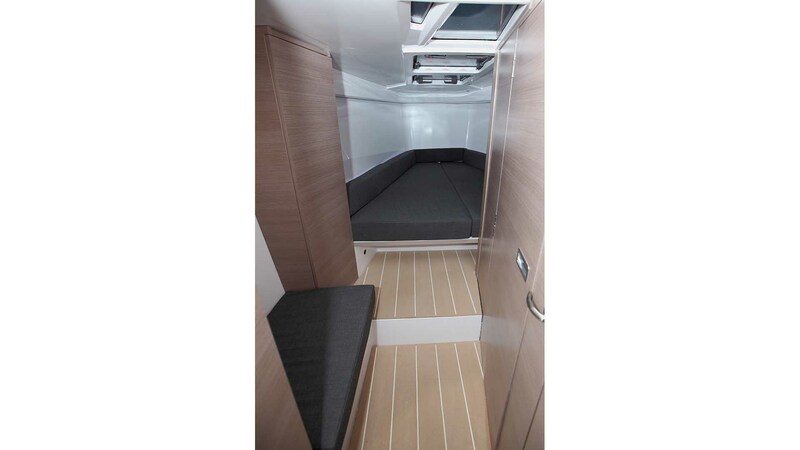 Two double cabins and a large toilet/shower room combine to make 360 an enjoyable home for extended cruising. 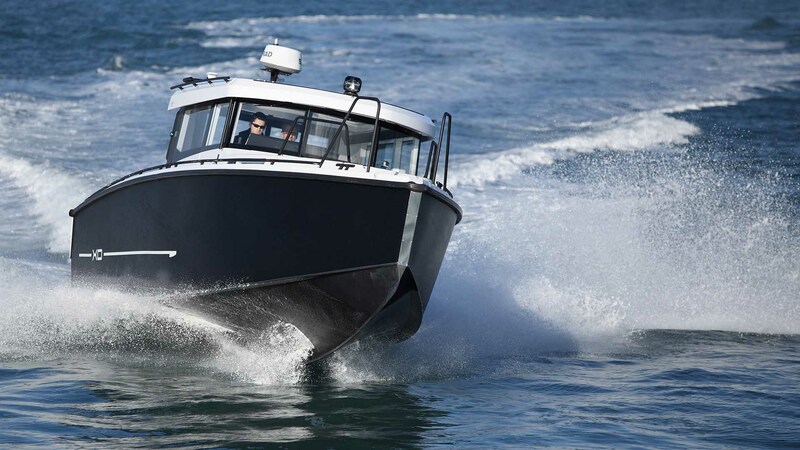 Twin inboard diesels offer both strong performance and impressive fuel economy.